Let's celebrate our 8 million eye care beneficiaries! Today, almost 285 million people are blind or visually impaired, whereas 80% of blindness is avoidable. This problem affects particularly the low - or medium - income countries, where over 90% of the visually impaired live (World Health Organization). 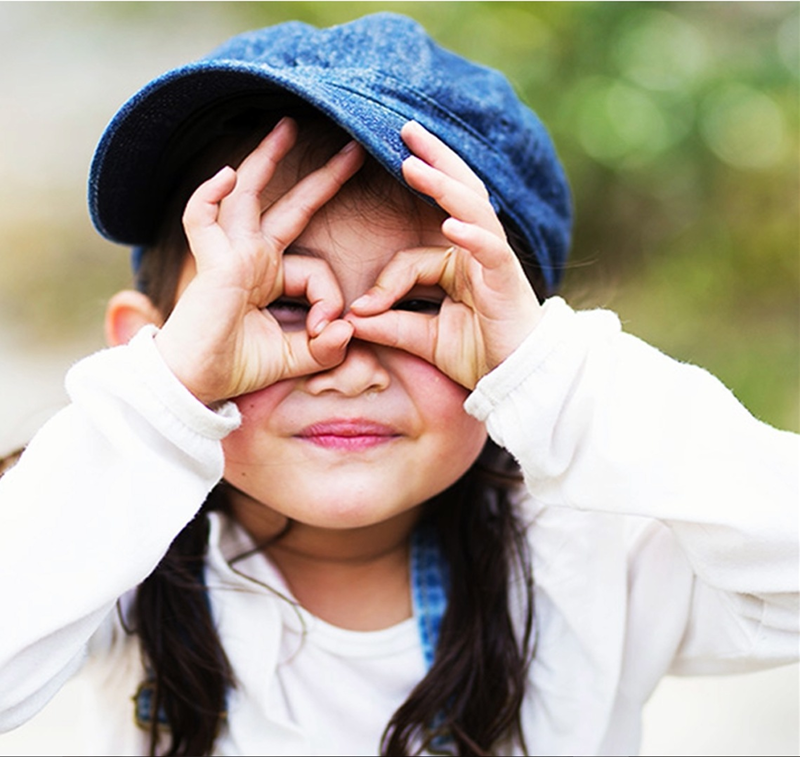 Since 2000, L’OCCITANE has been committed to fight avoidable blindness. L’OCCITANE and its Foundation are pursuing this goal through the program UNION FOR VISION 10by20, which aims at enabling 10 million people to regain or maintain their vision by 2020. For the Word Sight Day on October 11th 2018, we are proud to announce you that up to now, we have enabled access for 8 million people to eye care throughout the world thanks to our commitment!